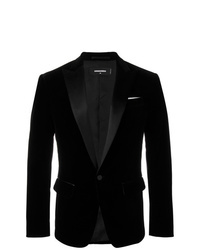 Saint Laurent Velvet Dinner Jacket £2,029 Free UK Shipping! 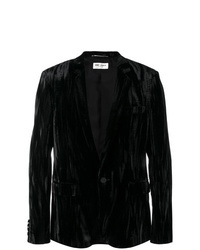 Loveless Velvet Blazer £513 Free UK Shipping! 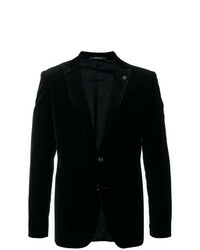 Harris Wharf London Classic Single Breasted Blazer £420 Free UK Shipping! 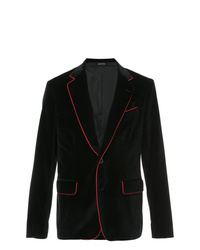 DSQUARED2 Velvet Blazer £1,109 Free UK Shipping! 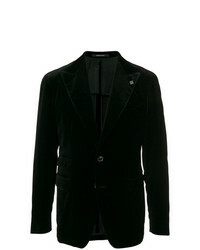 Tagliatore Velvet Single Breasted Blazer £452 Free UK Shipping! 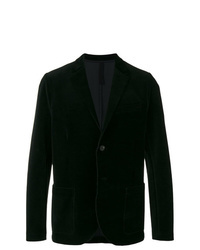 Tagliatore Peaked Lape Blazer £328 £469 Free UK Shipping! 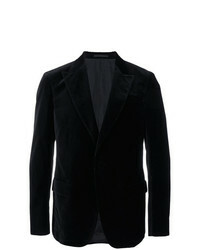 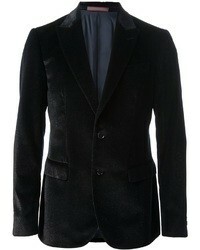 Z Zegna Velvet Blazer £409 £682 Free UK Shipping! 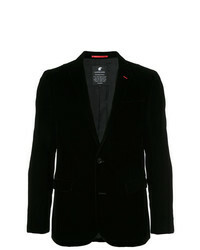 Alexander McQueen Contrast Piped Blazer £794 £1,324 Free UK Shipping! 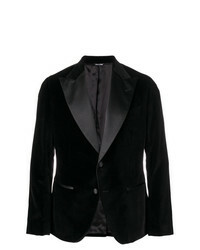 DSQUARED2 Chic London Dinner Jacket £1,226 £1,751 Free UK Shipping! 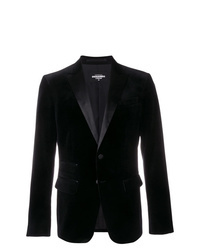 Saint Laurent Tailored Suit Jacket £2,125 Free UK Shipping! 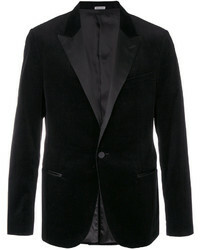 Leqarant Formal Suit Blazer £410 £513 Free UK Shipping! 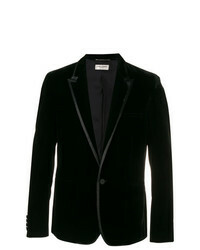 Lanvin Velvet Blazer £1,276 Free UK Shipping!